Apple has been bullish on their AI development angles, so we took the time to propose three possible explanations for Apple's big AI secret. After years of secrecy, Apple has finally revealed some of its intentions regarding the automotive market that go beyond self-driving cars. Compared to other Silicon Valley tech companies, like Google, Facebook, IBM, Amazon, and Microsoft, who all are heavily involved in AI R&D, Apple is certainly less talked about in this area. But that doesn’t mean that Apple disregards AI potential because the company is working to build an AI-powered chip for the iPhone, called the Apple Neural Engine. Apple’s AI projects don’t end with the iPhone either, however, as the company has been pursuing the development of self-driving cars, mobile AI, and overarching AI platforms for years. Apple has been trying to get its self-driving car project, known internally as Project Titan, on track. But even with the mobilization of more than 1,000 engineers, the project didn’t see much progress and Apple couldn’t find the approach allowing it to differentiate its initiative from the competition in this field. In 2016, two years after its launch, Titan’s aim–a self-driving car–was abandoned and Apple’s whole automotive strategy has been changed. Apple will no longer focus on the designing of an autonomous car, and will instead pursue research on automotive tech: software, sensors, and batteries. But just like the car project itself, and as is the case with any of the company’s projects, Apple kept a low profile while working on its new automotive strategy. Until now. Last month, CEO Tim Cook, at the Apple Worldwide Developers Conference in San Jose, CA, spoke to Bloomberg Television and revealed the company’s automotive project and its broad direction. While he didn’t rule out the possibility of an autonomous car, Cook didn’t want to reveal more, and the main takeaway from his interview is that Apple’s autonomous driving systems would not be confined to the automobile industry. Now that we know Apple is all in, if the company brings its A game and judging by its past success in other areas, we can expect big things ahead for the automotive market. Right off the bat, robots are a prime candidate to adopt Apple’s automated systems. Apple would make its technology available and adaptable to third-party products, dissimilar to its iOS. It wouldn’t also be surprising that Apple is working on its own robotic product and, based on its history and business model, it’d most likely be a consumer product intended to the mass market rather than an industrial robot. This leads us to the second possibility. Tying in with the previous point, Siri, Apple’s intelligent personal assistant, seems to be in a desperate need for a body to be a truly versatile home assistant. Well maybe not that desperate as she’s doing great already, but that’ll be an exciting development that would beat Google and Amazon’s stationary assistants to the punch. Of course, Cortana may have a leg up. Apple has ditched, for now, Project Titan, its autonomous car plan. They did this for a number of reasons, but we suspect that one important reason why was Apple hadn’t differentiated itself from other developments enough. Perhaps Apple will take its autonomous tech to the sky, literally, and implement them in a passenger aircraft. The concept of self-flying taxis isn’t new either, but smartphones also existed before the advent of the iPhone! 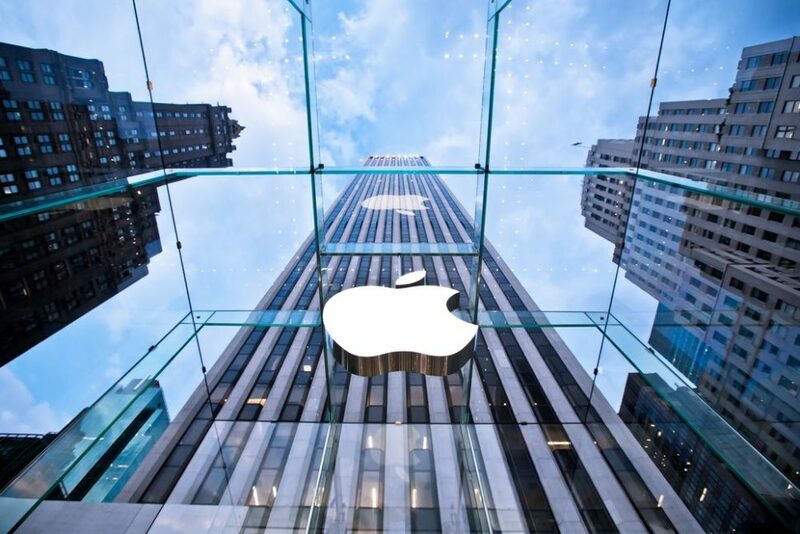 Where do you think Apple will make their big break into autonomous technologies?